Exchange Petroleum is a locally owned and operated division of the Exchange Income Group (EIG), a diversified, acquisition-oriented corporation. Exchange Petroleum was created in 2010 to provide refueling services to EIG’s growing fleet of Airline companies. 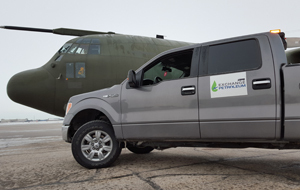 Exchange Petroleum offers a complete range of quality bulk petroleum products from a major Canadian refiner. 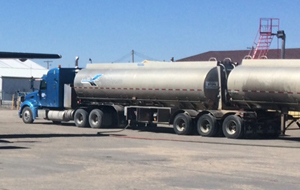 We are highly experienced bulk fuel sales professionals who take the time to understand, meet and exceed the needs of our customers. 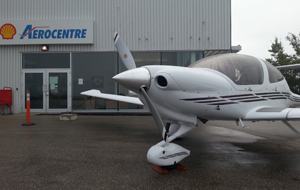 Located at 50 Morberg Way our Winnipeg FBO is uniquely situated to provide the fastest, most convenient access to nearby amenities and the city’s downtown accommodations, restaurants and facilities. We are happy to help you make arrangements for hotels, transportation and any other services you may require. Big Fuel and FBO Challenges? We Solve Them. and Fixed Base Operator services that are customized to your specific needs.